Placing the correct key into a lock should be a simple way to open a door. While this is usually the case, there are times when keys get stuck or break during insertion or while being turned. This can be a disaster for a business or home, as it means you are locked out. There is nothing more frustrating than not being able to open your front door, and a broken or stuck key will prohibit entry to your property, even if you have a spare key. Why do keys break or get stuck? This sometimes happens from using an old key, not inserting it correctly, placing the wrong key in a lock, or due to an old door lock. First, apply a lubricant to the key-lock or keyway. While this is not mandatory, a lubricant will increase your success in removing the broken or stuck key. An oil-based lubricant such as WD-40 is a good standby, but a better option is a graphite spray lubricant. Graphite lubricants won’t further block the inside of the keyhole or lock. However, graphite’s drawback is that it can stain. You will need to be very precise in your application. Accurately line the nozzle of your choice lubricant alongside the keyhole, and have a rag or paper towel nearby to wipe up any spills. While most households or stock rooms have WD-40, fewer have graphite spray. This tried, and true technique requires using your physical strength and power. It works best if the key is jammed inside part of the lock but not completely broken. Using one hand, hold the door or handle and begin to firmly jiggle the exposed portion of the key with the opposite side. Take note of how deeply the key is inserted. If the key is stuck inside too deep, it may not be removable by this method. Repeating this technique several times will help, but only if you feel the key loosen or move out of the lock a little more each time. If the key feels in danger of breaking, stop immediately. It can be difficult to use hand strength alone to remove a broken or stuck key. If physical strength weren’t enough to remove the broken key, you would need to incorporate the use of tools. Popular tools include needle nose pliers, metal hair clips, paper clips, tweezers, bobby pins, safety pins, a swiss army knife, or button pins. Pliers are the best choice to help with grip as you remove exposed keys more easily. While a significant portion of the extended key is the simplest to remove, if you see any visible part of the key, use pliers on that piece. While you might have better access to bobby or safety pins, those everyday home items are unlikely to give you the grip that is needed to remove the key. Using tweezers is another option, but a key jammed tightly into a keyhole means that it is difficult for most tweezers to grab around the key, due to space constraints. This method requires having tools at your disposal, which may be difficult if you’re locked out of your home and garage. If the key has wholly broken inside the keyhole and has no exposed parts, you will likely not be able to reach it without a locksmith’s help or removal of the lock. Another option to traditional tools or using small parts like hair-clips is to use a jigsaw blade or two thin slices of metal. Using one thin piece of metal, slide it into the side of the keyway, along the broken key’s jagged edge. You can then push the jigsaw blade partially in and try to hook onto the key. Attempt this several times, but if this method doesn’t work, move onto another. For this method to work, you’ll attempt to slide a piece of metal on each side of the key, against the lock. You will apply a firm and consistent amount of pressure and see if the key will budge. As this may not remove the key entirely, try pliers or other tools if you haven’t already. This requires owning a jigsaw blade and having access to metal, which is unlikely to fit inside the keyhole anyway. Other methods that people with broken keys sometimes use include tapping the lock with a hammer or using superglue. While you might find mention of these methods online, neither is ideal. Superglue is rarely strong enough to assist you in removing a broken or stuck key. 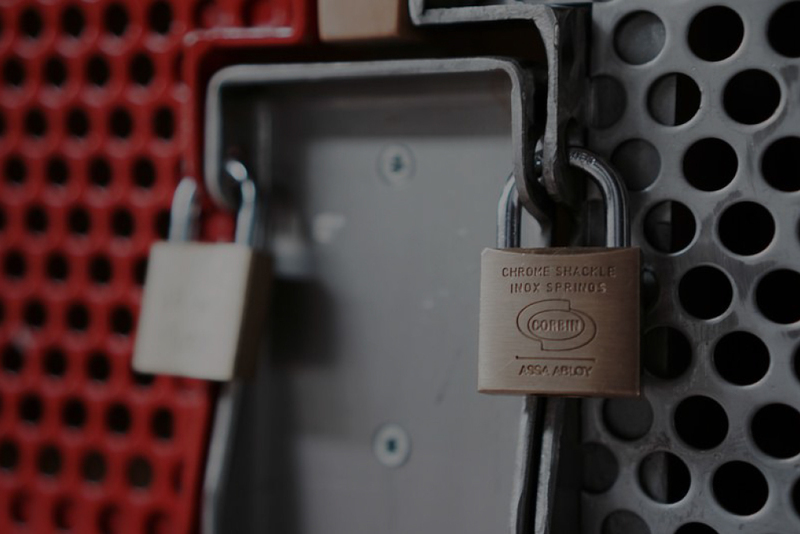 Using a hammer to strike the side of the lock, as you remove the key, often dents or damages the lock, which then needs replacing at additional expense. Whether you were able to withdraw your key or needed the help of a locksmith, make sure that you no longer use the broken key. Once a key or lock stops working, it is time to replace it. A skilled locksmith can explain why the key was jammed and give you insight on what remedy is needed. 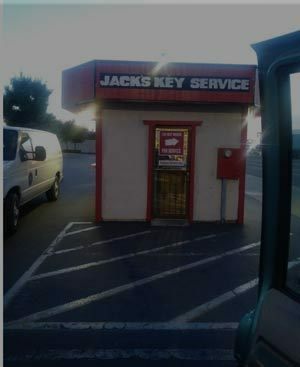 A locksmith will also advise if you need a new key lock, lock, or to replace your key. 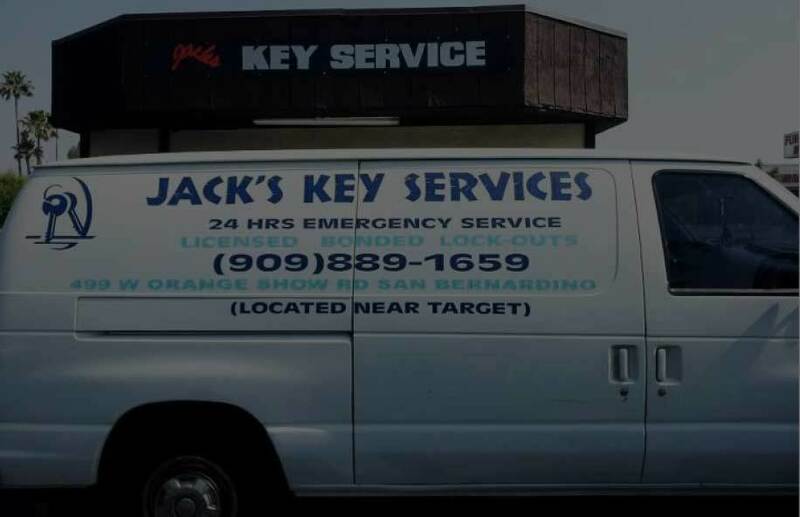 Hiring a locksmith such as Jack's Key Services 24/7 is significantly less expensive than breaking the lock and then having to hire a locksmith and buy a new lock. How do locksmiths remove keys? Typically by using a broken key extractor tool. This professional tool grasps the biting side of the key and can hook and turn or pull out the broken key!